If you have a chance to reach parents before the holidays, please do signpost them to our parent newsletter, which offers information on first festivals and safer summer holidays. With post GCSE parties, proms and celebrations, this is a really important time to reach out to parents to help ensure they are responsible and keep their children safe. Please also highlight the parent/carer area of our website, with all sorts of hints and tips, and encourage parents to sign up for out bi termly newsletters. We are very pleased to say that the commissioning of our full education pack with training in areas as diverse as Guernsey, Cheshire and Waltham Forest is proving very successful. 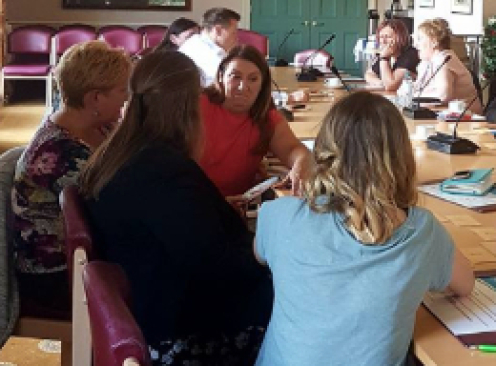 In May, Public Health Guernsey supported the training of PSHE leads in Guernsey and Alderney, staff from Action 4 Children and The Youth Commission in two half-day training sessions. All attendees are now fully equipped to deliver the 6 evaluated lessons from our Talk About Alcohol programme from September. 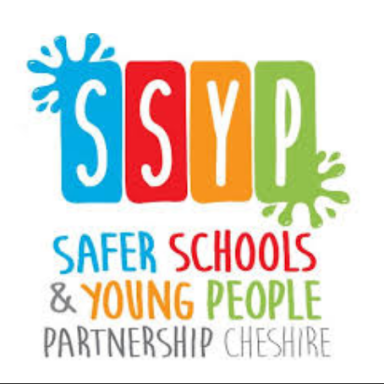 All PSHE leads across Cheshire are to receive Talk About Alcohol training thanks to the Cheshire Constabulary’s Safer Schools and Young People Partnership. The initiative is supported by Cheshire charity, Crimebeat, which recognises the importance of educating young people to raise awareness of the consequences of Alcohol misuse. Training will be available for two members of staff from every secondary school in Cheshire. The first training session took place at Halton on the 12th June and training will continue rolling out in July with Cheshire East, Cheshire West and Warrington. All schools will receive our brand new full education pack, which includes The ‘Talk about Alcohol’ 100 page teacher workbook, teacher guidance and lesson plans for children with SEN, a DVD of BAFTA award winning ‘Just a Few Drinks’ 4 short films, full access to the SEN area of our website with lesson plans, PowerPoints, 60 laminated discussion cards, pictures, scenarios and a quiz for use in class. 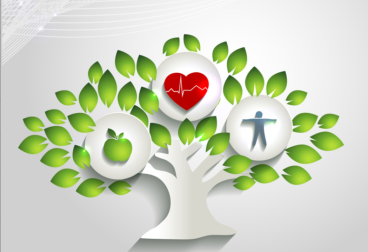 The training showcases the 6 evaluated lessons followed by SEN specific activities. Cheshire Constabulary was founded in 1857 and is now responsible for policing nearly a million people. There are approximately 2,081 regular Police Officers, 220 Police Community Support Officers and 1,464 civilian Police Staff. Our SEN training will move to Lancashire SEN Schools Network Meeting later this month. Lancashire will receive a fully funded training session and the full education pack as outlined above. In September, training sessions will begin for secondary schools and SEN schools across the London Borough of Waltham Forest. If you are a SEN school you may be eligible for a fully funded resource pack and training session for the next academic year. Please contact kate@alcoholeducationtrust.org to see if you qualify. In May, it was a great pleasure to join a group of wonderful foster carers in South Gloucestershire who are part of One Voice FCA (South Gloucestershire). The support session on talking to vulnerable teenagers about alcohol was held in comfy chairs with plenty of coffee and biscuits – our favourite - and our youngest attendee was under one and the quietest! The organiser said in a thank you note ‘It was very informative, helpful & enjoyable.’ If you work or support looked after children, do contact kate@alcoholeducationtrust.org to see how we can support you with resources and training. 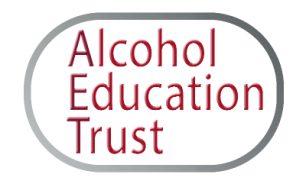 The Alcohol Education Trust will host two workshops at this year’s Cabot Learning Federation whole staff summer conference, which is taking place on Friday 7th July at The City Academy, Bristol. Over 1,200 members of staff from 15 academies, including teachers, teaching assistants and support staff are expected to attend. We will be running two, 1 hour Talk About Alcohol workshops and each participant will receive our 100 page Teacher workbook and a CPD Certificate. The IHPE conference will take place on the 4th July in Leeds where Isabella Goldie, Director of Development and Delivery, Mental Health Foundation will talk about the social determinants of mental health.’ In addition, Sheila Merrill from RoSPA will speak on ‘Translating home accident statistics into effective action’ and Mary Dawson, HENRY Regional Manager (North) on evidence-based approaches to tackling obesity in the early years’ and Jane Connor, Head of Public Health Development Royal Borough of Greenwich will present on ‘Obesity and changing spaces: the local authority as a lever for change’. Does your charity or social enterprise need support to grow and change? Pilotlight is a national charity that supports small to medium charities and social enterprises to become bigger, better or more sustainable. Through facilitated coaching from volunteer senior business mentors, supported by a dedicated Project Manager, Pilotlight helps strengthen organisations by developing their business skills. Two years after working with Pilotlight, charities are on average reaching 53% more people and generating 28% more income. Could this be you? Pilotlight is opening applications on 1st July for new charities to coach this year. You can apply at www.pilotlight.org.uk/charities/how-to-apply. Applications close on 31st July for projects to start from September 2017. The programme is free of charge, and lasts for 10 - 12 months. For more information go to www.pilotlight.org.uk or call Georges Lebreton on 020 7283 7022. 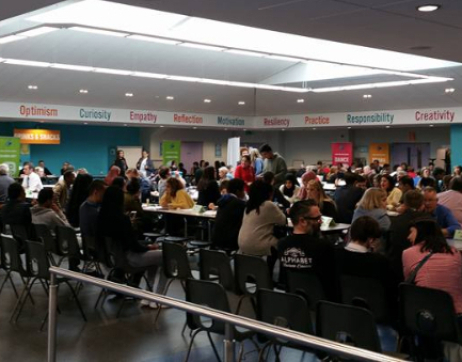 Chorlton High School invited the AET to their parents evening in May, this was a fantastic event with so many parents in attendance. We had some excellent 1-1 discussions and parent perceptions around young people’s alcohol use were challenged, using our interactive Qwizdom Handsets. It was such a good way to engage parents whilst they are waiting to see different teaching staff. We’d like to commend and thank Ilkley Grammar School for inviting us to attend their fantastic Parents Safeguarding Information Evening as a guest speaker. It was a great turn out for the school, where parents participated in an evening of information and discussion on safeguarding. As well as listening to tips on how to talk about alcohol to their children and challenging their own perceptions on young peoples’ attitudes to alcohol locally, parents were told about the school’s safeguarding routines, and the school's working relationships with external agencies. Other keynote speeches were on Children’s Mental Health and Child Sexual Exploitation. There was also an opportunity for parents to chat on a 1-1 basis, and pick up information from the school safeguarding team and external agencies including the police, school nursing team, and Barnardos in a market place event after the presentations. 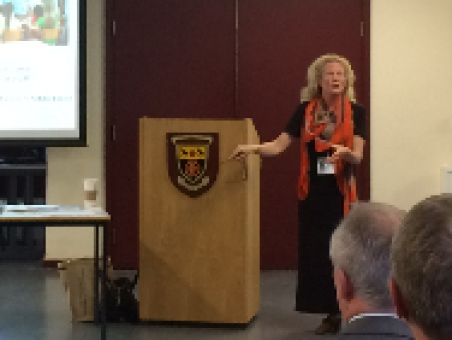 Sherborne boys school in Dorset made attendance at their Talk about Alcohol presentation a compulsory part of the parents' consultation with teachers in May, with an address from the Headmaster and then an explanation of GCSE options and choices as part of the presentation. Over 100 parents learned about alcohol and their role as gatekeepers, issues around attending and hosting teenage parties, the affect of alcohol on the adolescent brain and more, presented in an engaging and non preachy way. Canford school, where we hosted a Talk About Alcohol talk in May, holds a termly rota of safeguarding talks for parents, which are recorded and then shared on line, ensuring that all parents can view the talks if they are unable to attend in person. Kathryn will be at Carnforth High School on Saturday 15th July. Carnforth High School, Carnforth Rotary and NHS Morecambe Bay Clinical Commissioning Group (CCG) are working together to provide a Health Fun Day event that is both enjoyable and beneficial to the community. This event is an opportunity for the local community to take part in games and exercise demonstrations as well as receive health advice from stall holders. The AET will be there offering parents advice and tips on how to talk about alcohol to their child, keeping them safe throughout the summer. A similar event to this last year saw 600 members of the community attend, so if you are in the area please do call in and see us. Kathryn still has 3 further parent events this term and is looking forward to visiting 2 new schools, Airdale Academy in Castleford for the Year 7 parents evening and Eaton Bank Academy in Congleton. If you’d like to book a parent session in the North of England please contact her on: 07886 532 254 kathryn@alcoholeducationtrust.org or hdougan@alcoholeducationtrust.org for SE Region & kate@alcoholeducationtrust.org for the rest of England. Would you be prepared to help us by raising funds via one of these websites? 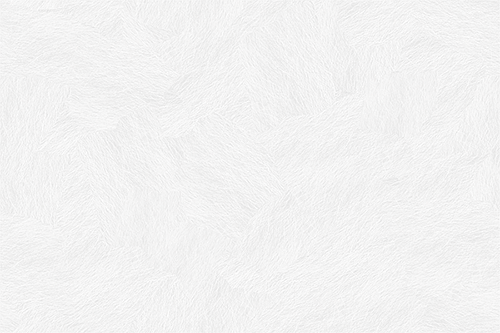 Everyclick is a search engine page and each time you use it to do an Internet search, 1p is raised for us. To use Everyclick, you can just use the following page for searching www.everyclick.com/alcoholeducation and use it as you would the Google search page etc. 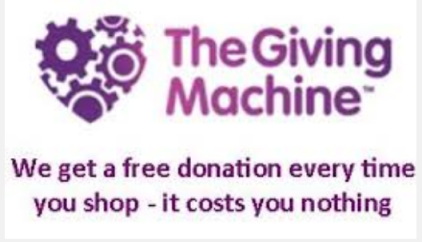 So far, we have raised £27.26 from Everyclick and £95.23 via The Giving Machine so it does slowly add up! 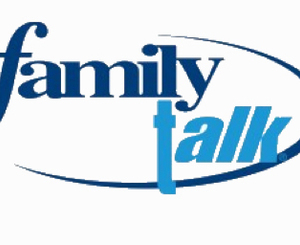 AET resources comprise of www.alcoholeducationtrust.org and www.talkaboutalcohol.com, a Teacher Workbook, booklets ‘Alcohol and You’ for 15yrs+ and ‘Talking to Your Kids About Alcohol’ parent and carer guide. We also offer teacher CPD workshops and parent information talks.